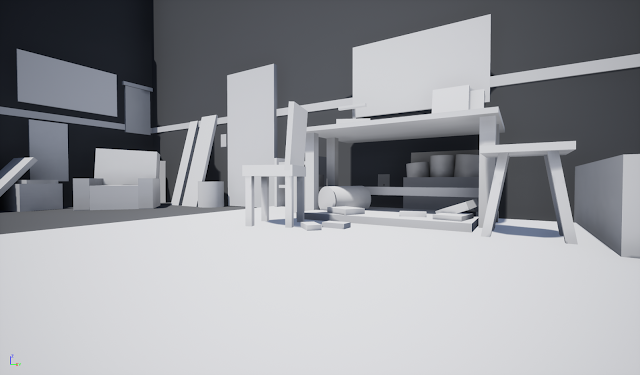 Here is my quick blockout for the room. 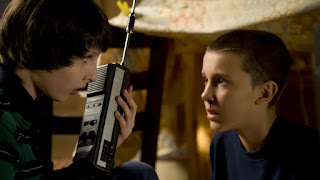 Hey guys, I'm starting on a new project that has come from the love of the Netflix Drama, Stranger Things. 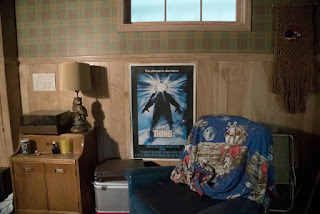 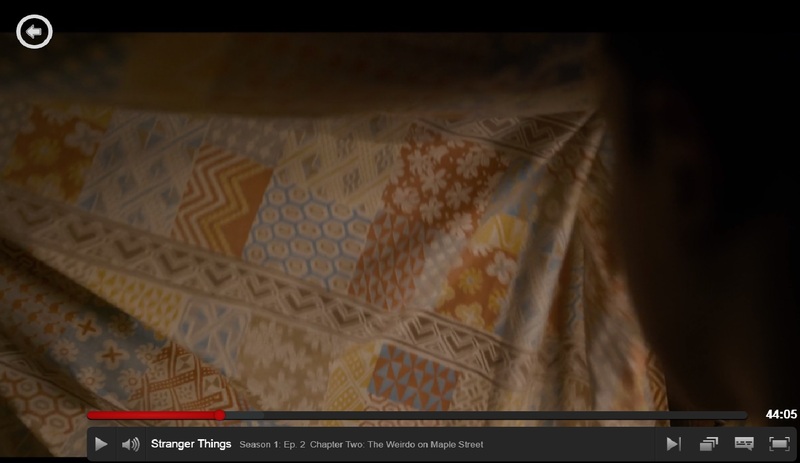 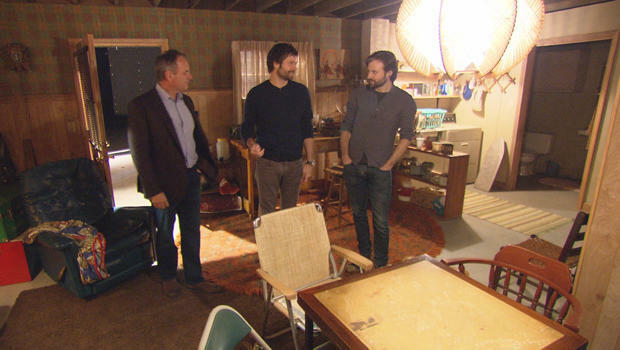 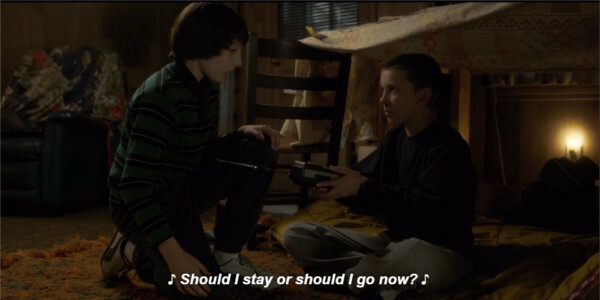 This scene takes place in the basement where 11 is hiding short term. Here are some References I am using. As you can see the bigger branches do not completely finish and stop half way, what I have done is explode the main branches into several pieces to provide easier UV unwraps as well as space to add more geometry to extend the branches, I will use a tiling bark texture from the same tree to try and blend the extended branches or if possible use the current texture to do the trick. 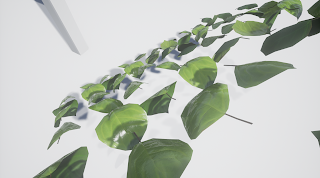 Will test and update you guys soon. Here I took around 75 three sixty degree photos (25 from bottom, 25 from middle and 25 from the top) of a Populas tree in a park near where I live. 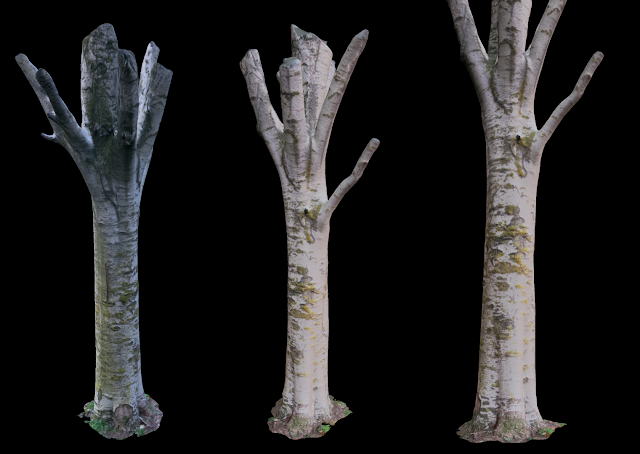 Made a start on the branches - will do some test bakes on these - then will move onto photogrammetry for the main trunk of the tree. 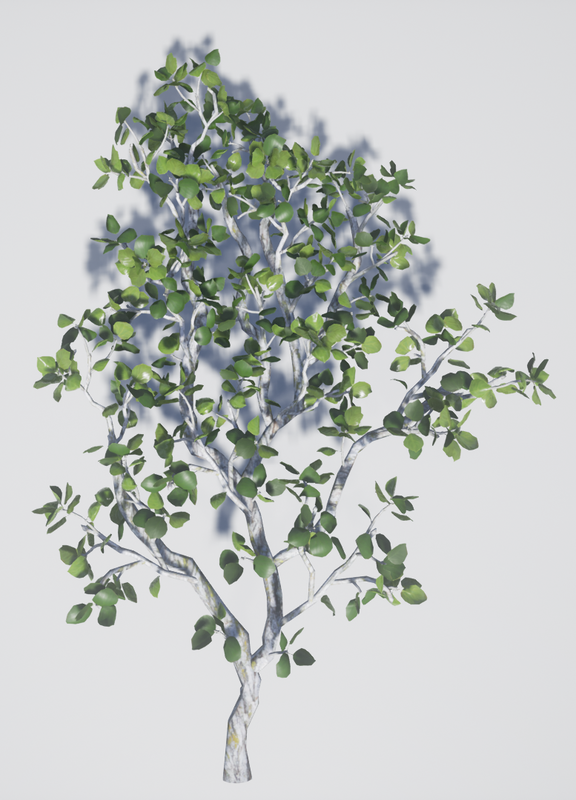 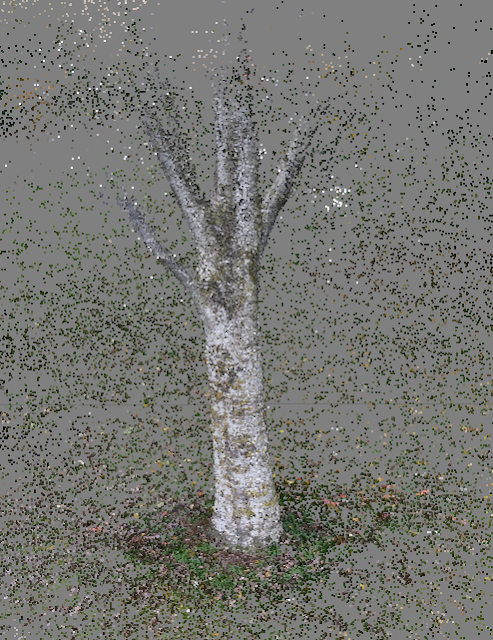 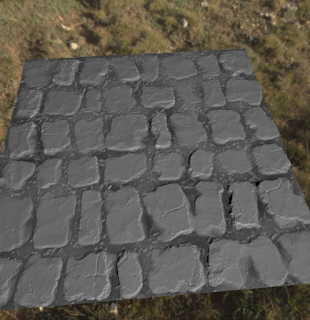 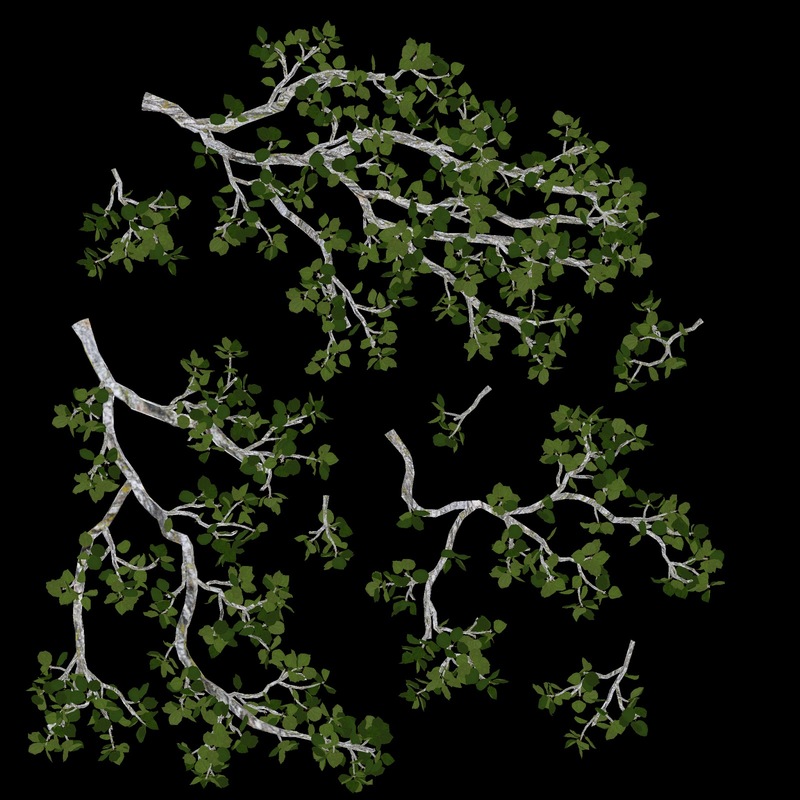 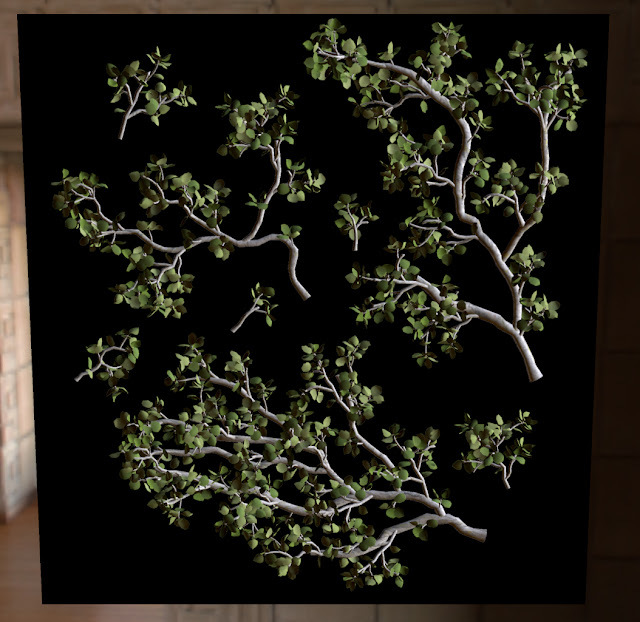 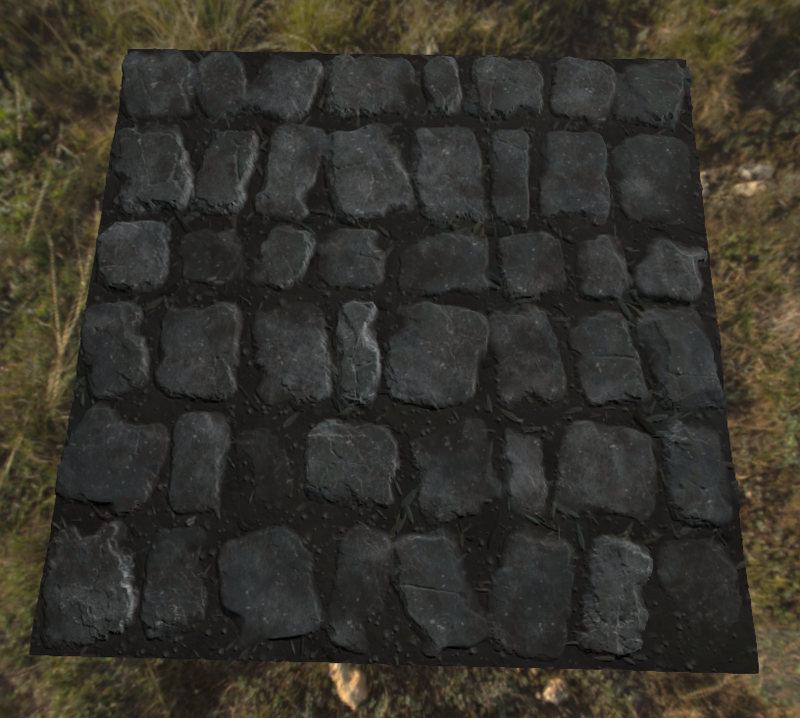 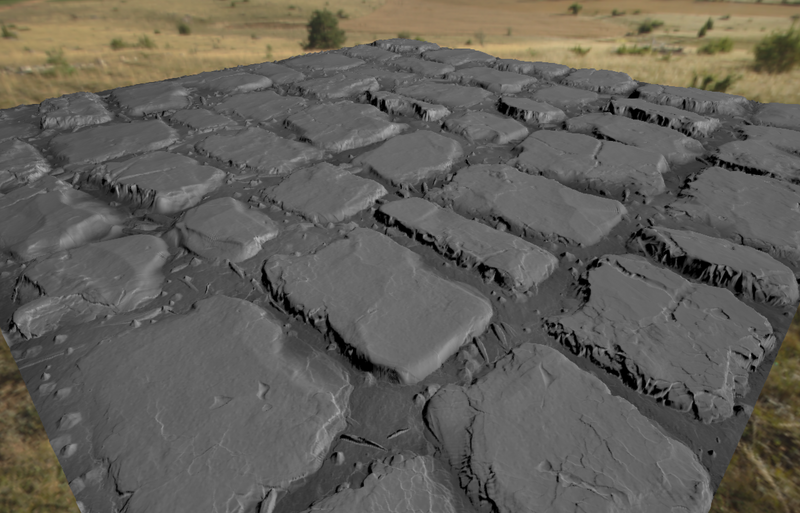 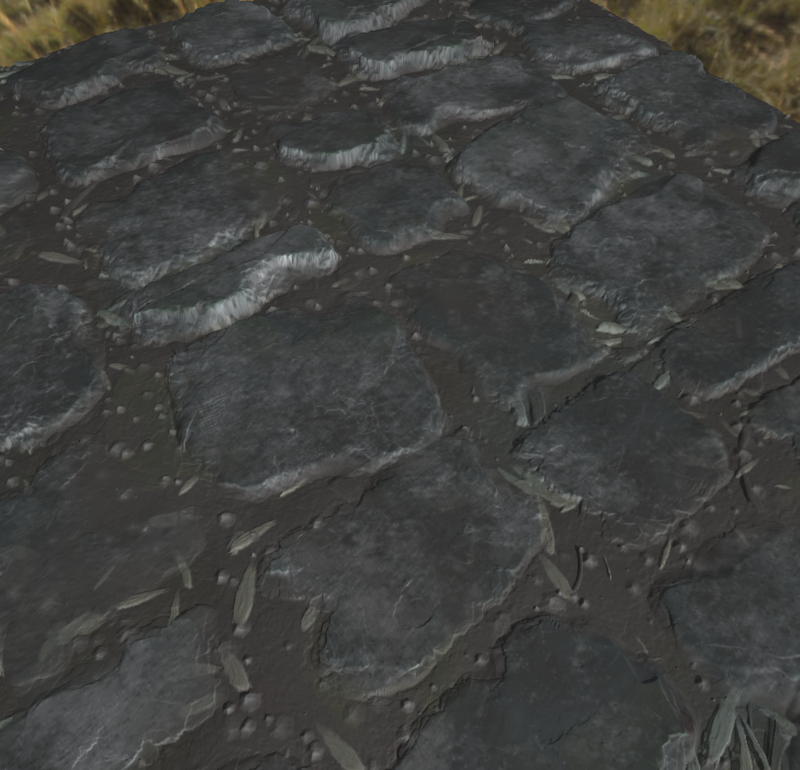 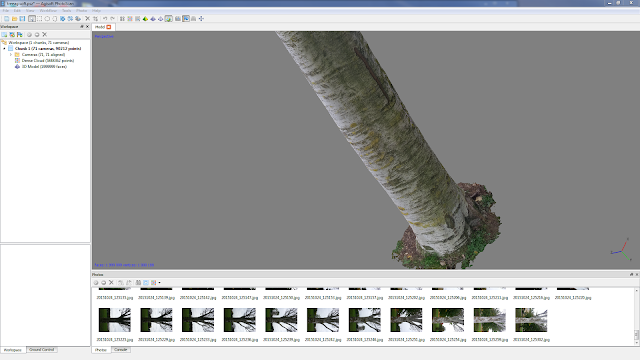 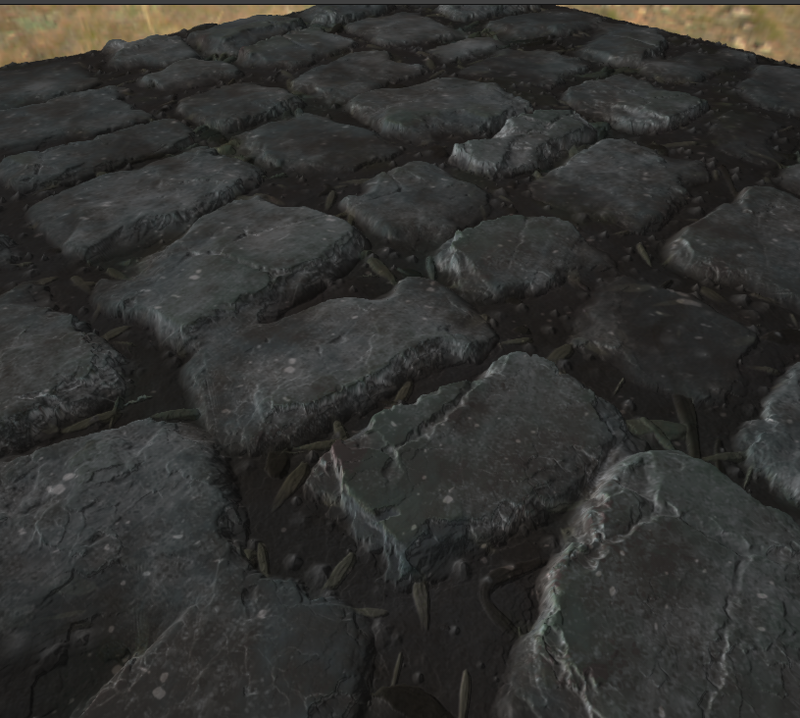 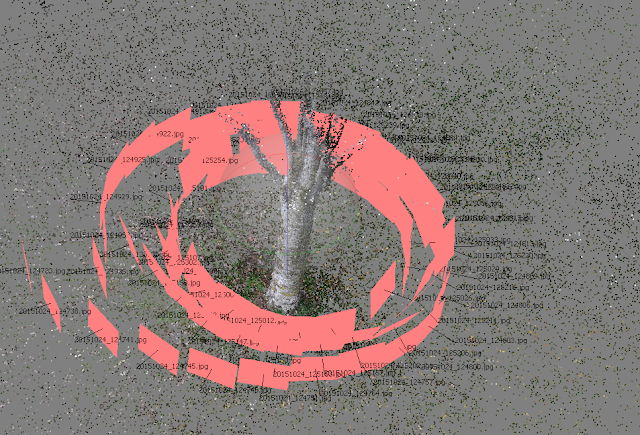 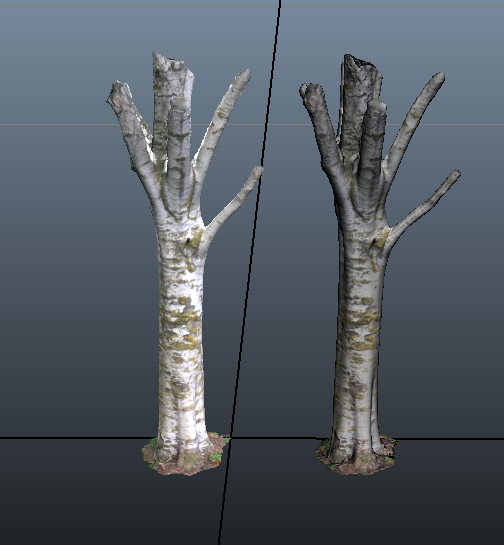 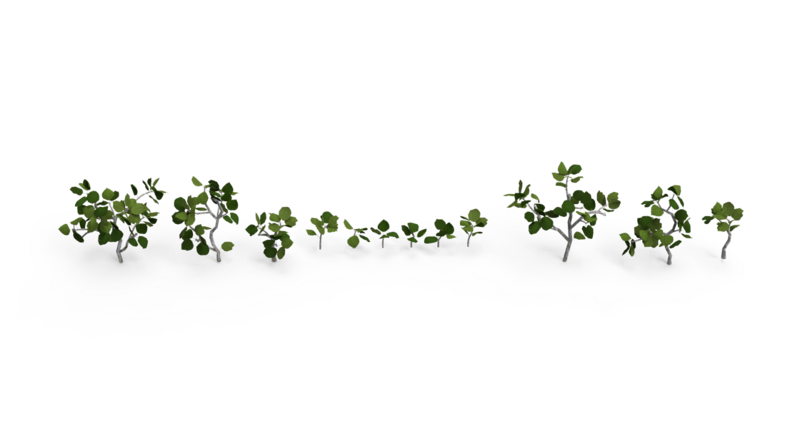 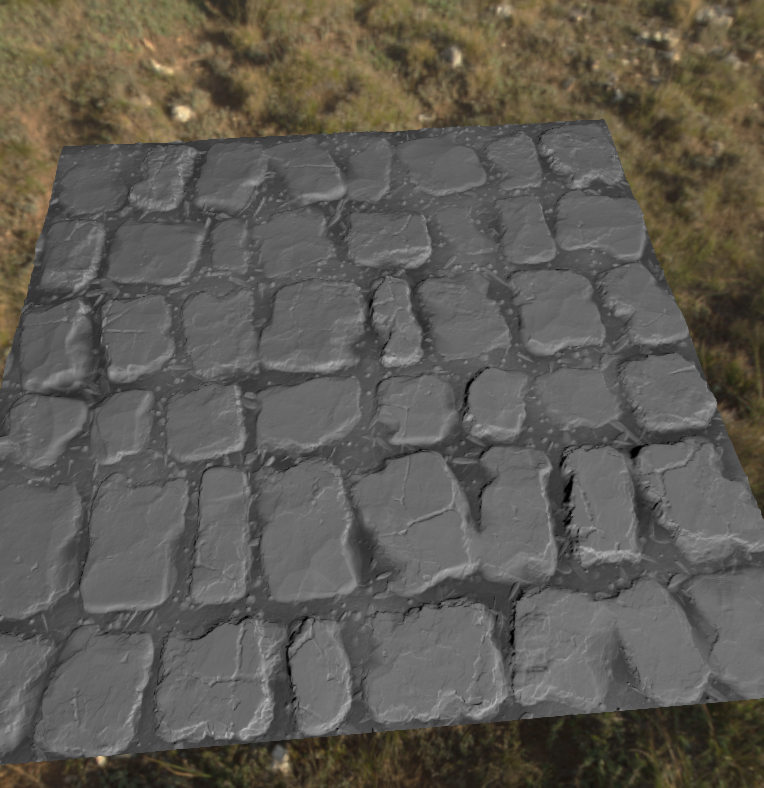 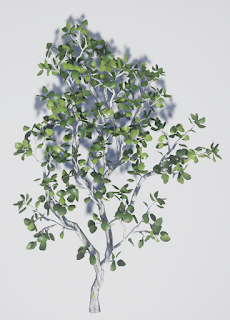 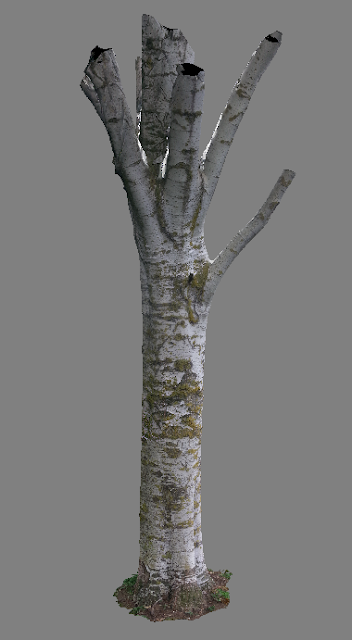 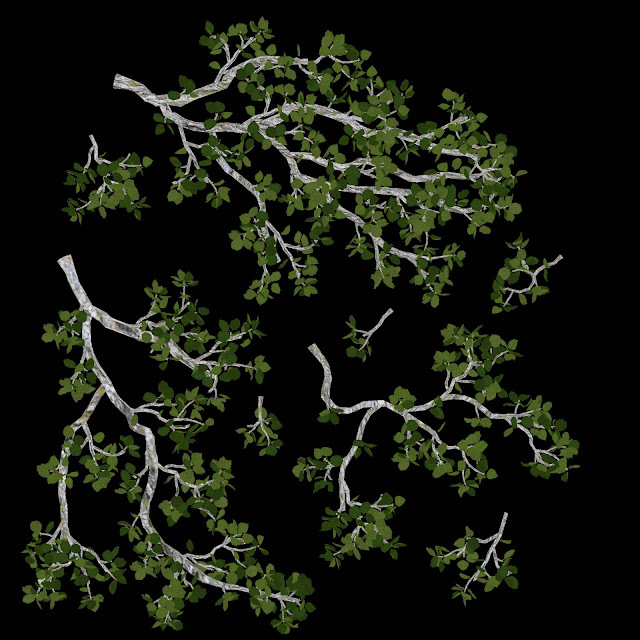 Started to bake down here is the albedo and normals with and without bark normals applied to branch.